Upon receipt of your appraisal request, you will be contacted to schedule a property inspection. 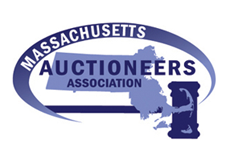 Please call us at 617-965-0550 to obtain an appraisal price quote. Submitting this form does not constitute acceptance of the appraisal assignment.